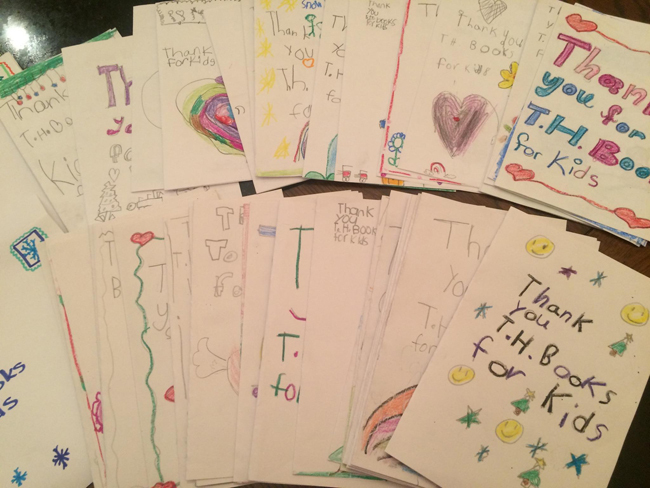 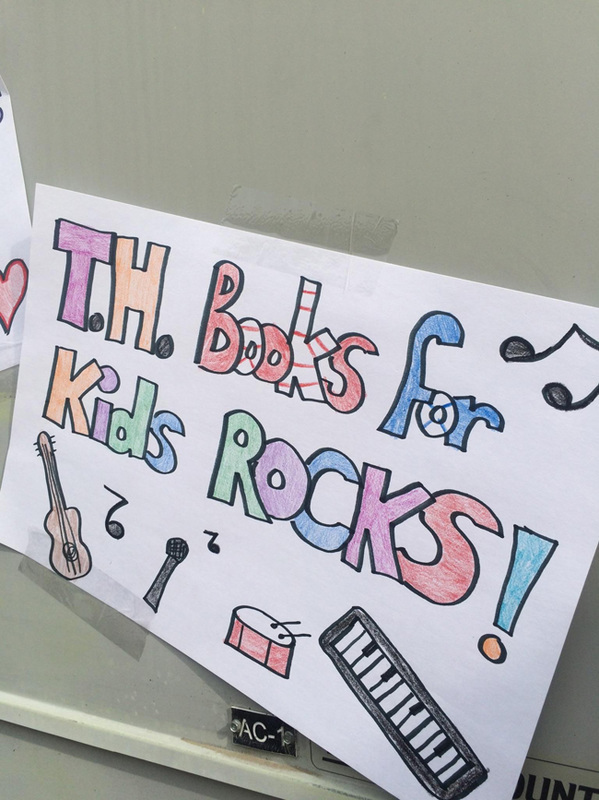 The books for this project were made possible by the generous donations that fans sent in celebration of Tyler's birthday as well as funds added from the T.H. 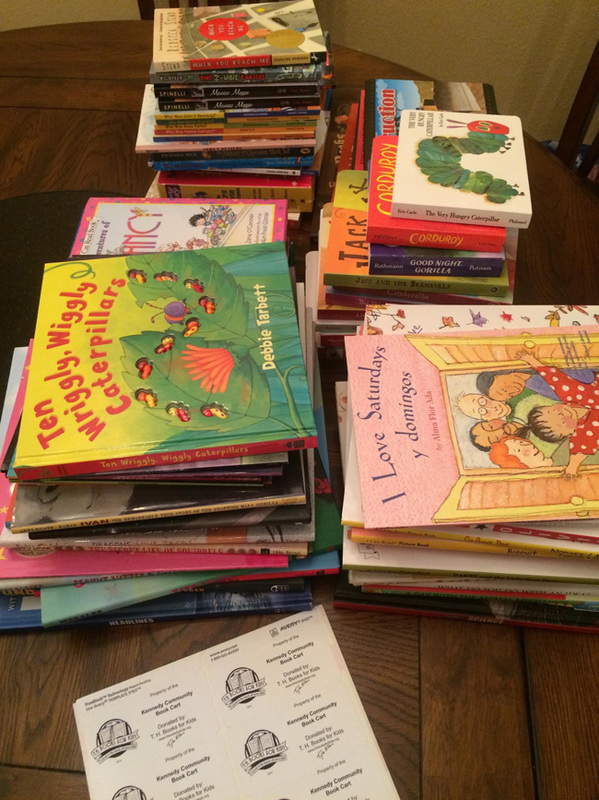 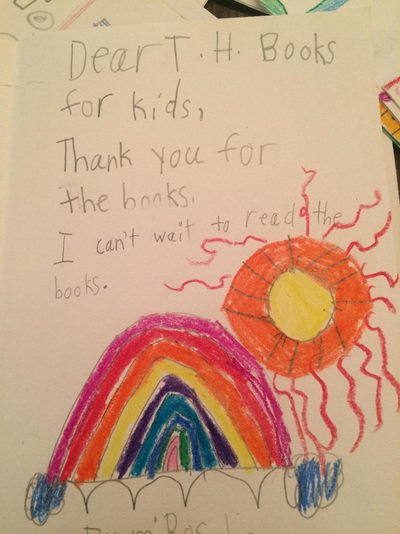 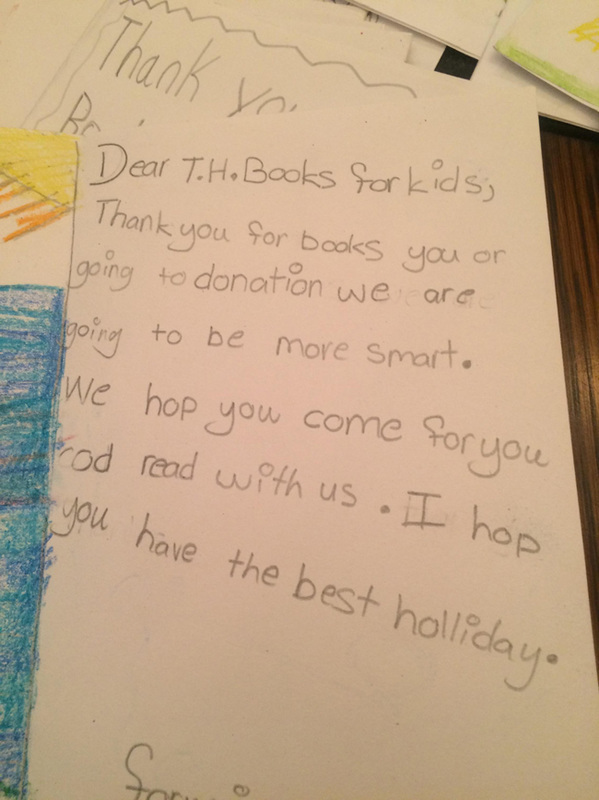 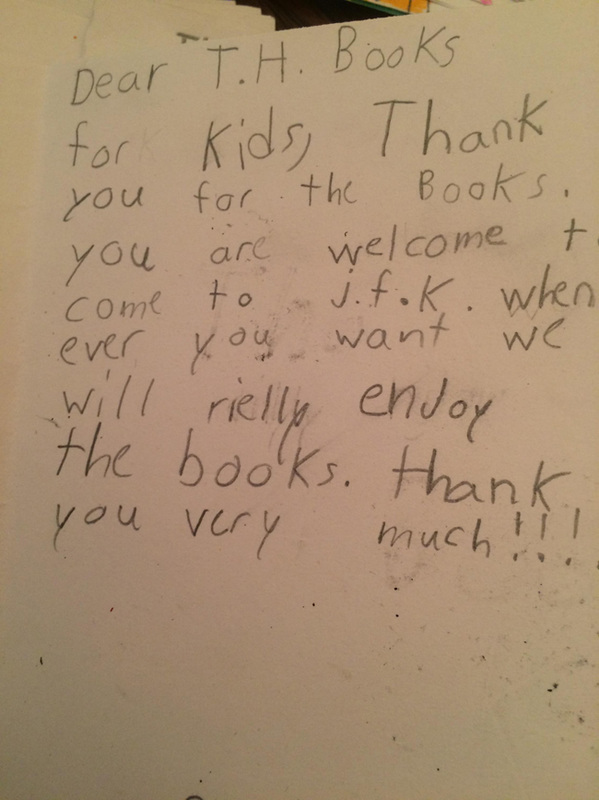 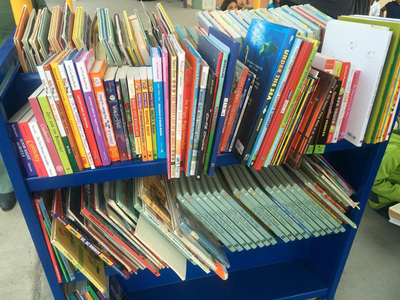 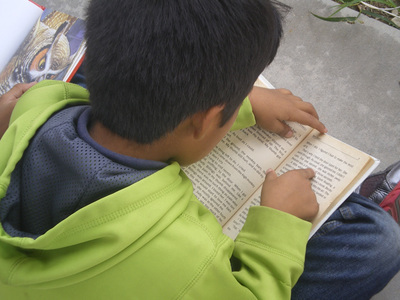 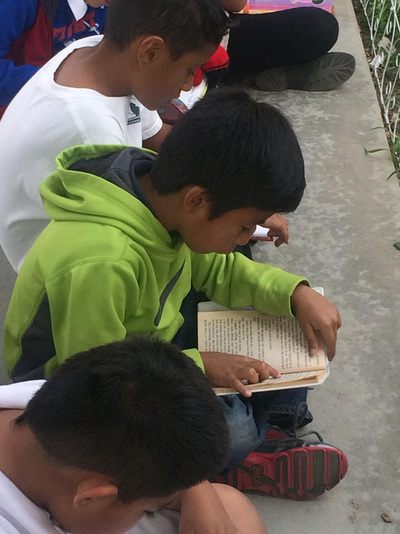 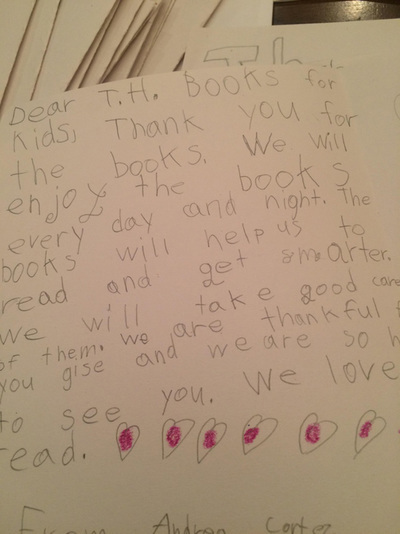 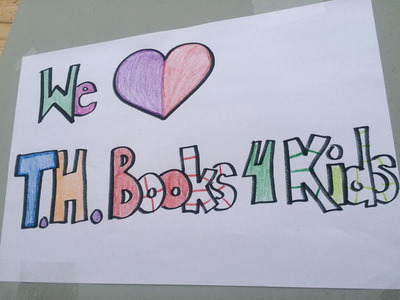 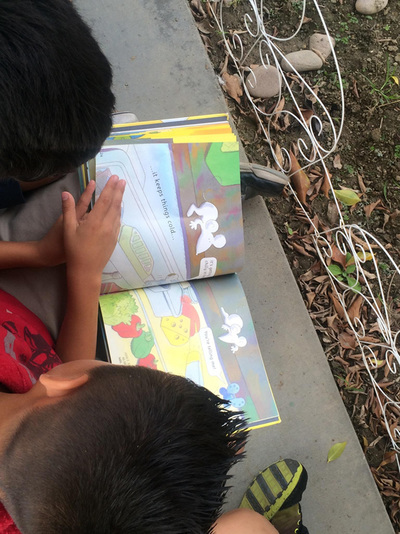 Books for Kids surplus fund. 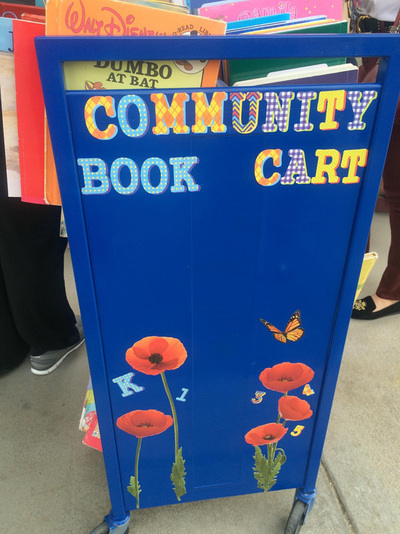 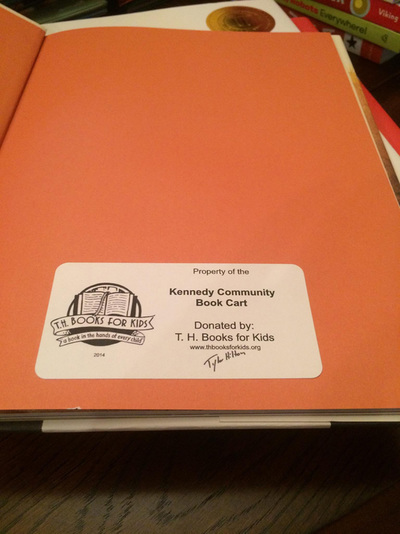 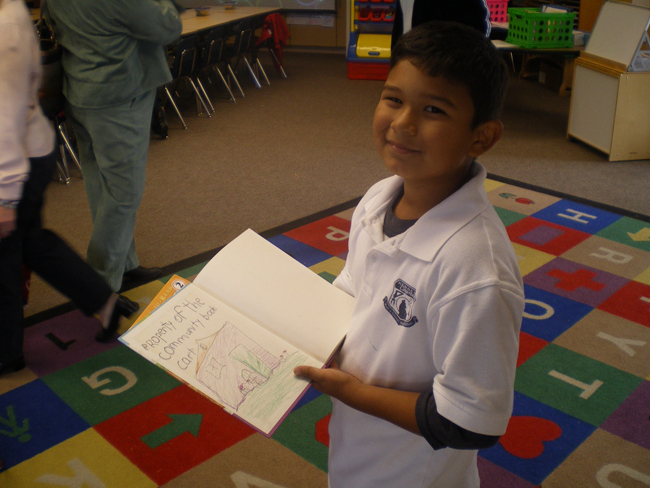 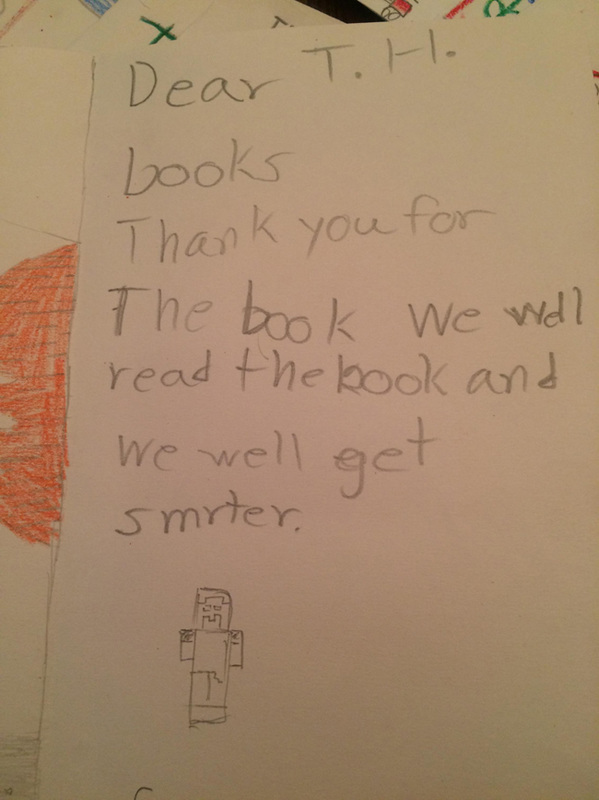 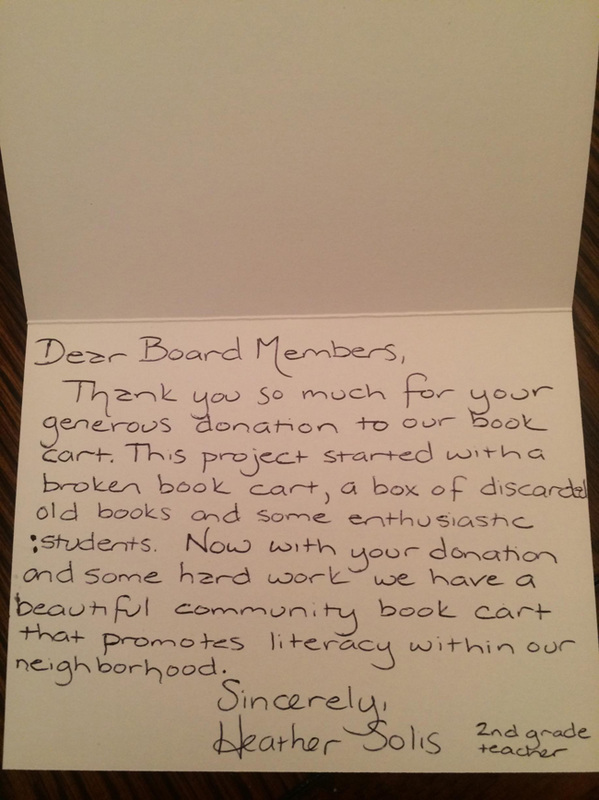 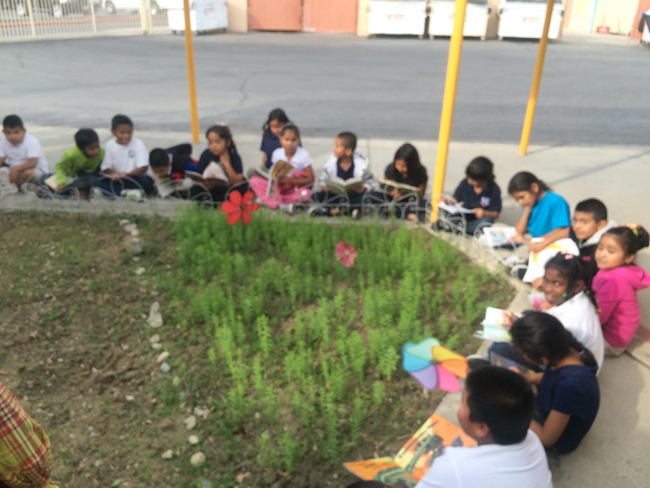 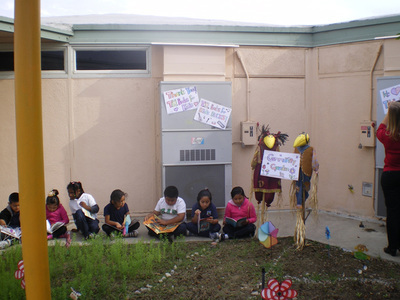 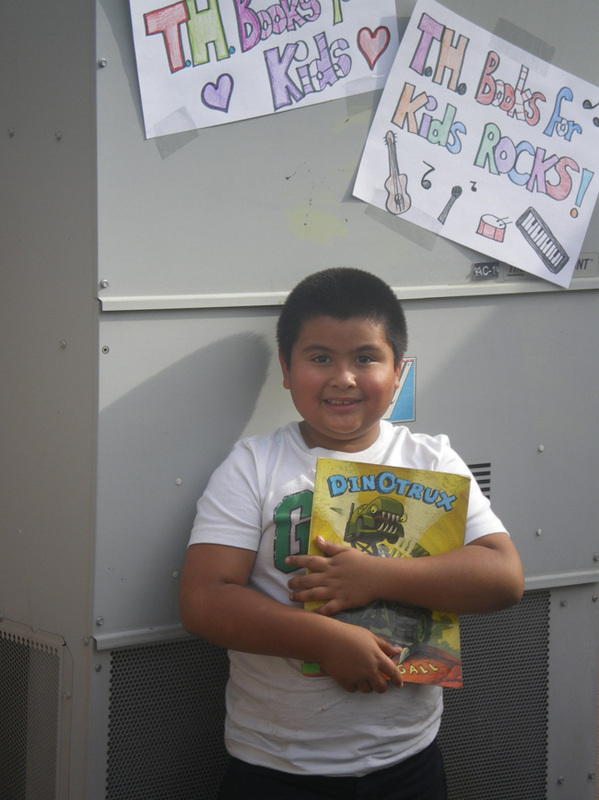 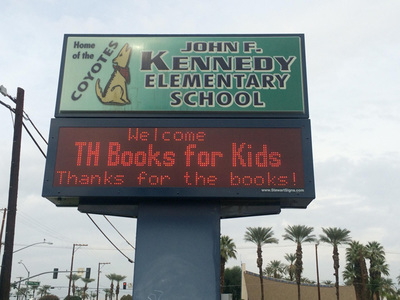 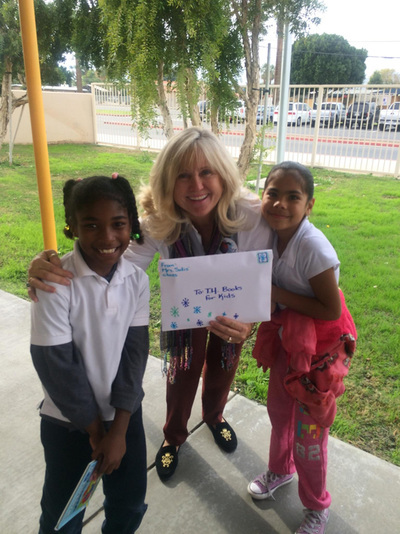 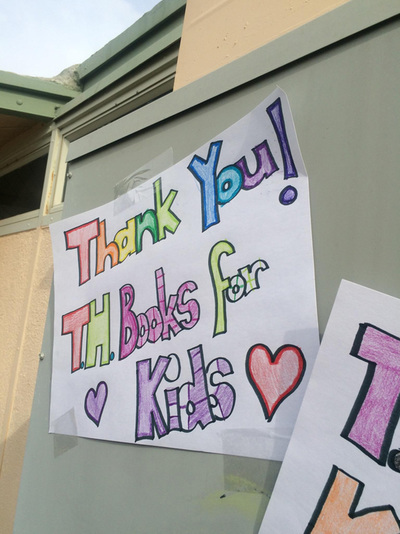 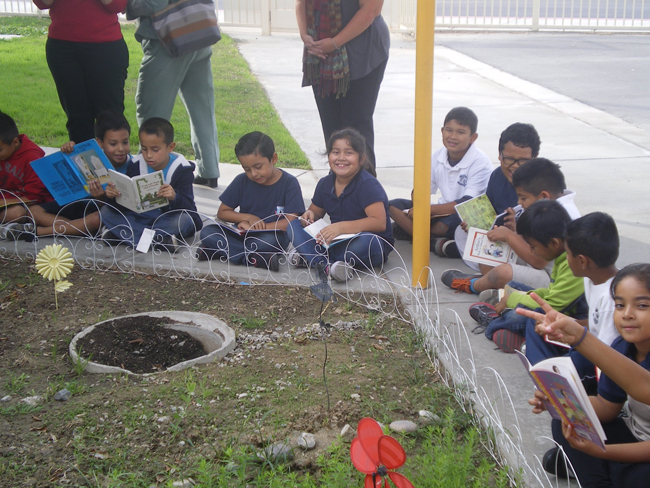 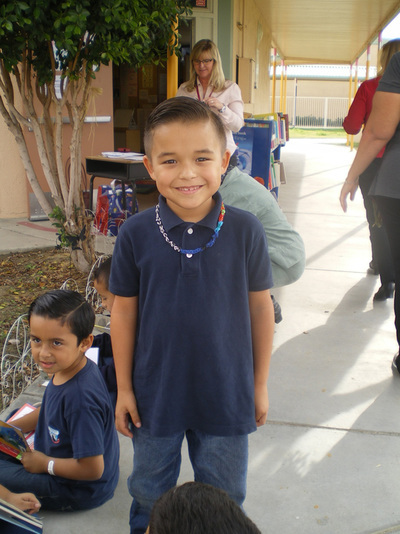 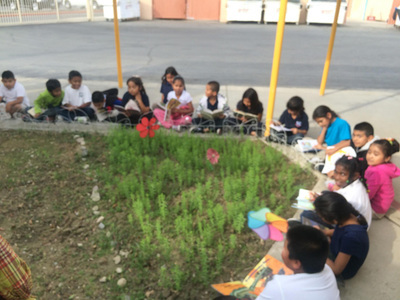 The amount raised during this project was $315 which allowed us to donate 88 books to Mrs. Solis's book cart. Books were purchased and prepared for delivery. 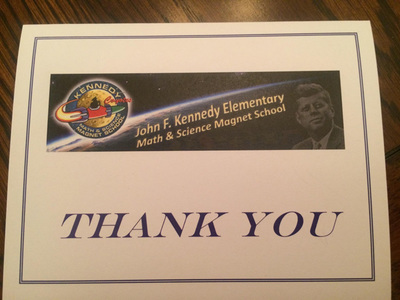 Write-up in the school district newsletter.